Includes six FoamRail™ span adjustable tapeless seals, one SideBridge™ wall mount 4-Pack, floor adaptors four crown molding adaptors and a carry bag. Reusable kit maintains the integrity of the seal. Takes minutes to set up and does not require ladders to assemble. 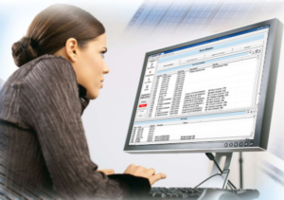 Designed to make Internet of Things (IoT) products more powerful, efficient and reliable. 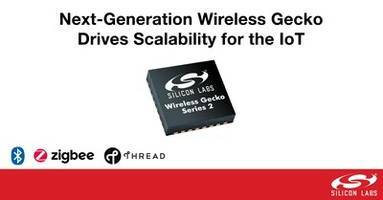 Provides robust wireless radio with improved blocking performance. Helps developers optimize system cost and performance for a wide range of smart home, commercial and industrial IoT applications. FM Approved to protect high-piled storage up to 50 ft (15,2 m) in storage facilities with ceilings as high as 55 ft (16,7 m). Reduce installation and maintenance costs while increasing racking flexibility in warehouses as high as 55 ft (16,7 m). Available in both ordinary and intermediate temperature ratings – 165°F (74°C) and 205°F (96°C) and with a 1” NPT or 25mm BSP thread size. Designed to meet sports performance standard, without compromise. Tackles the problem of plastic waste, enabling a "closed loop" or circular manufacturing model. 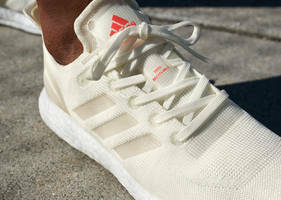 Made to be remade by using one material type and no glue. 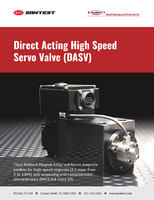 Download this paper to learn about how high performance servo valve&apos;s can be used in your most demanding hydraulic and pneumatic applications. 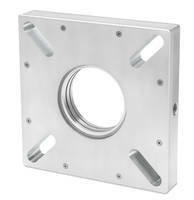 UL Listed cover is slotted for horn/strobe units and offers clear spacer option. Available for retrofits, surface mount and weather resistant (strobe only) applications. 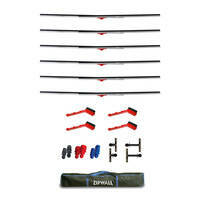 Helps protect units against vandalism and damage. 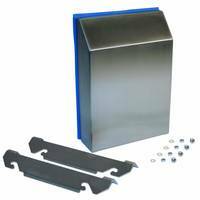 Available in five sizes, fabricated of 304 stainless steel and constructed with continuous seam welding. 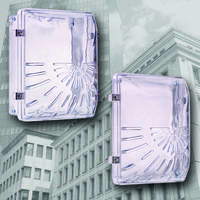 Prevents rain, snow or sleet from reaching thermal accessories installed on the outside of an electrical enclosure. 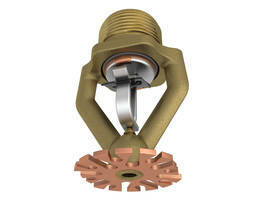 Removable for filter fan maintenance and maintains a NEMA 4/4X rating for an enclosure. Consists of integrated ultra-high-voltage active clamp/ FET/ driver/startup voltage regulator. Delivers outputs of 3.3V, 5V, 9V, 11V, 12V, 15V, 20V with input of 90 – 265 VAC. Suitable for designing compact adapters for powering notebooks, video game consoles and multi-port chargers. Utilizes positive air- or inert gas- purge to create a barrier between the shaft and seal, eliminating product leakage and process contamination. 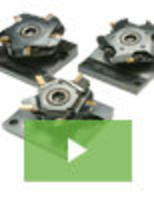 Allows radial run-out and angular misalignment simultaneously to accommodate shaft movement. Non-contacting design has no wearing parts, requires minimal maintenance or need for rebuild kits. NDE and LE wireless locks can receive firmware updates when using the Sielox 1700 Controller Allegion ONR feature via RS-485 communications. Added a new Transport Layer Security (TLS 1.2) enhancement and its predecessor Secure Sockets Layer (SSL) for improved network security. Includes Lightweight Directory Access Protocol (LDAP). Thanks to the unique SpinSelect&trade; Multi-Pocket selectable quick change tool holder, it&apos;s time to rethink the range, complexity and volume of parts that your lathe can produce. Our Spin-Select&trade; tool was created to increase productivity and consistency by decreasing downtime associated with lathe cutting tool and insert setups or changeovers. 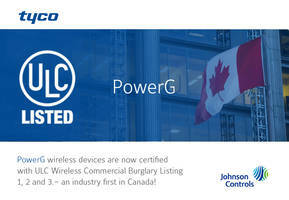 This product is a game-changer for the industry and we&apos;re pleased to show you why.